1. What Is Castor Oil? 2. What Is Stretch Mark? 3. Why Should You Use Castor Oil? It is hardly too much to say that stretch marks are one of the greatest obsessions of women. Not only stretch marks appear on pregnant women as people mistook, they also involve a lot of other factors such as obesity, aging or rapid growth in puberty. Many methods can help with the problem of stretch marks, but today in this article on Beauty Talk, you will find out the beauty benefits of castor oil and 10 best uses of castor oil for stretch marks removal. For thousands of years, people have known how to use castor oil in a variety of fields, including the food industry, medical care, and making beauty products. It is a vegetable oil extracted from seeds of the castor oil plant (scientific name: Ricinus communis). Benefits of castor oil mostly come from its chemical composition. Castor oil is a triglyceride; it has fatty acid chains that contain around 90% of a unique essential fatty acid called ricinoleic acid. Besides, castor oil is a combination of many other needful types of acids, salts, and esters. These components provide strong anti-inflammatory and antibacterial properties for treating skin infections and promoting hair health. 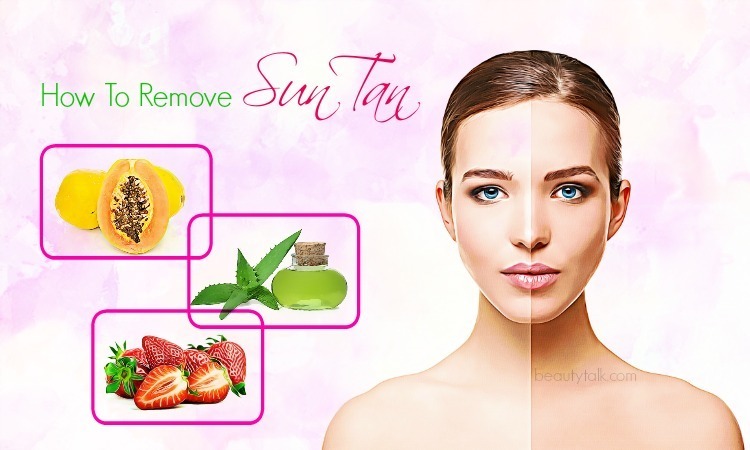 Along with that, they can also moisturize and brighten the skin, as well as to even different patches of skin color. 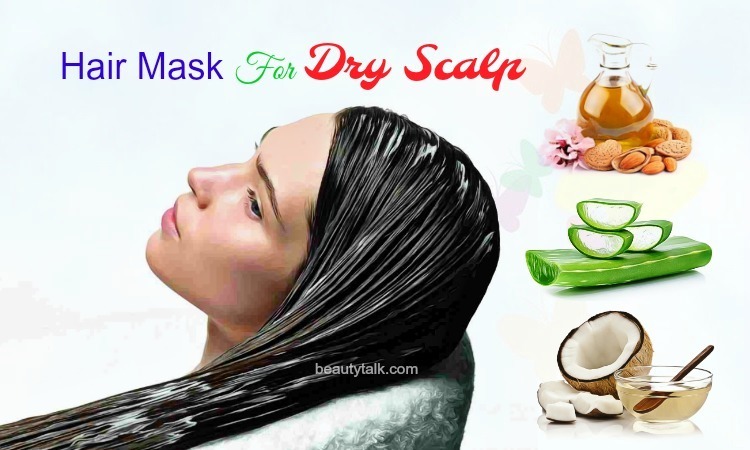 Therefore, castor oil is popular in loads of hair and skin remedies. 2. What Are Stretch Marks? According to dermatologists, the human skin has two primary layers: the epidermis and the dermis. Normally, stretch marks form in the dermis. This layer is the center of connective tissues, in which the collagen fibrils, microfibrils, and elastic fibers form. When the dermis is stretched suddenly, collagen and elastin structure will be broken. That leads to loss of elasticity of the skin, and the final result is the appearance of long, narrow, silver-colored stripes on the epidermis. Those stripes are stretch marks . Although stretch marks do not cause any discomfort or may develop into severe diseases, they still impact negatively on the confidence of people. The most frequently occurring sites are breasts, belly, hips, lower back, buttocks, thighs, and legs. 3. 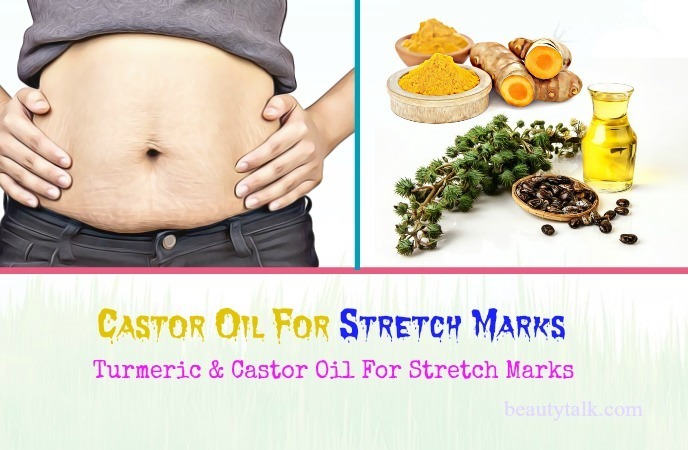 Why Should You Use Castor Oil For Stretch Marks? The ricinoleic acid in castor oil is capable of accelerating the production of collagen and elastin, preventing the dermis from fracture, and reducing the formation of new stretch marks . Its anti-inflammatory and antibacterial abilities can avoid the emergence of bacteria that cause inflammation in stretch marks so that the healing process will be more favorable . Active elements in castor oil help fade away scars after treating large and deep stretch marks to make your skin firm and smooth. This oil is a kind of moisturizer which hydrates your skin and keeps it full of moisture. Let’s begin with the two simplest and most direct methods. Prepare 2 to 3 tablespoons of castor oil and warm it up. Apply the oil to the area with stretch marks and lightly massage. For the oil to penetrate the skin properly, remember to wash the affected area and pat dry first. After massaging, leave the oil on your skin for half an hour, then rinse off with warm water. Repeat the first two steps of method 1. Once you have done with the massage, cover the area with plastic wrap. Place a heating pad or a hot water bag on that area and wait for 30 minutes. Remove everything and wash the oil off with water. It is better to alternate method one and two during the week. Researchers show that potato is high in vitamins and nutrients, which may reduce scars and lighten the skin . 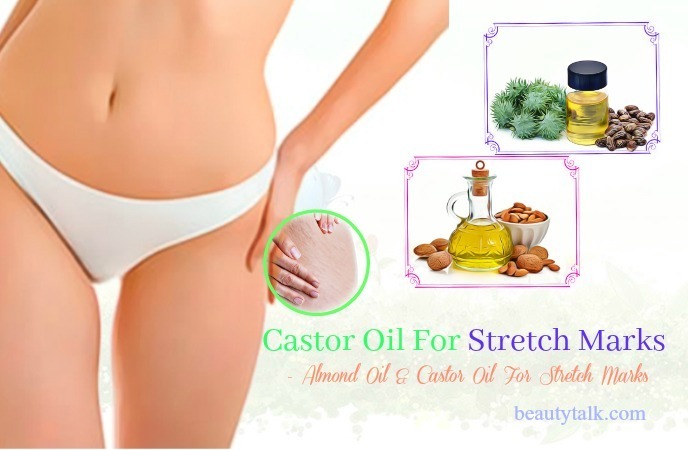 The incorporation of castor oil and potato will be the perfect method for stretch marks. First, extract juice from a potato. Second, add the juice to castor oil and stir well. Third, apply the mixture to your stretch marks and leave for 20 minutes. You can repeat this method daily. Aloe vera is rich in antioxidants that help repair skin cells; and with healing agents, aloe vera also helps lighten blemishes . 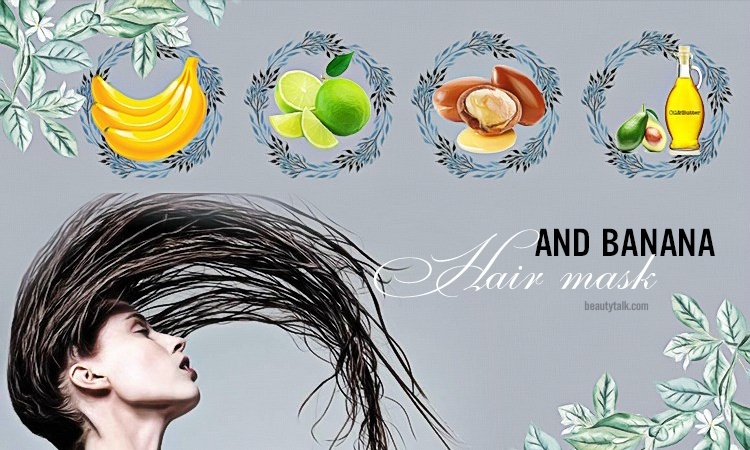 Moreover, vitamin E in this ingredient can enhance collagen production, improve and maintain skin elasticity. Peel a fresh aloe vera and mash a tablespoon of aloe vera gel into a paste. Add a tablespoon of castor oil into the gel and heat the mixture for some minutes. Apply the mixture to your skin and let it stay for 20 minutes (or overnight if you are about going to bed). Coconut oil boosts the absorption of castor oil into your skin; it also increases the moisture of the skin. That’s why you should combine castor oil with coconut oil to level up the effectiveness of stretch marks treatment. Mix the same proportion of castor oil and coconut oil. Massage the stretch marks area with the mixture for a while before letting it dry. Wash the oil off with warm water. Keep doing this once a day, 4 to 5 days in a row. Almond oil has anti-inflammatory and cell regenerative properties that help deal with stretch marks . Some types of almond oil even include several vitamins like E, B2, A that are beneficial for your skin condition. Mix the two oils with the ratio of 1:2. Apply the oil to stretch marks and massage for 5 to 10 minutes. Allow the oil to dry for 20 minutes before rinsing. One of the top choices for skin treatments is tea tree oil, thanks to its antiseptic and anti-inflammatory compounds . 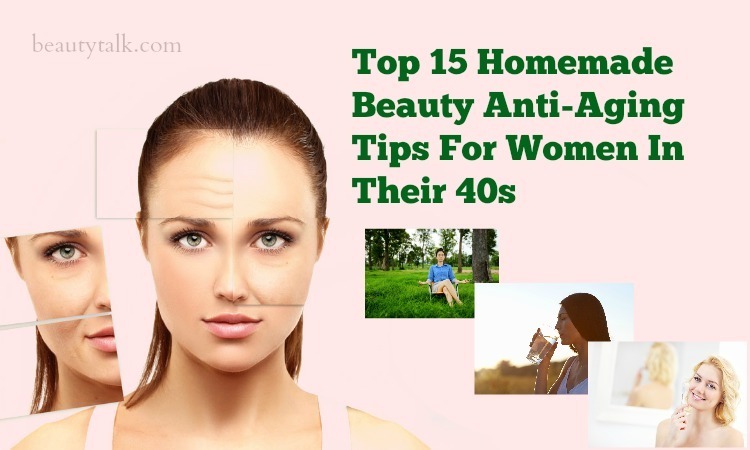 Also, numerous vitamins in tea tree oil can contribute to promoting the formation of collagen. Jojoba oil is well-known in resolving sebum and moisturizing the skin by opening clogged pores, thus preventing the skin from irritation and dryness. Add one tablespoon of castor oil, two tablespoons of jojoba oil, and a few drops of tea tree oil into a cup. Heat the mixture up (optional). 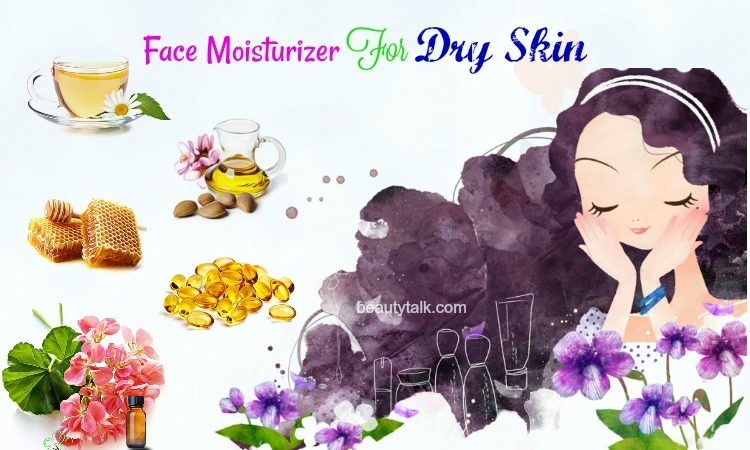 Apply the mixture to your skin and leave it to dry naturally. You can do this process every night before going to bed and wash the stretch marks area in the morning. Clove is an effective ingredient for reducing inflammation, treating scrapes, bruises and stretch marks also. Using clove with castor oil as a stretch marks remedy is a right selection if you want to get rid of those nasty things quickly. Grind the cloves into powder and add to the castor oil. Heat and stir the mixture for a couple of minutes until the color changes. 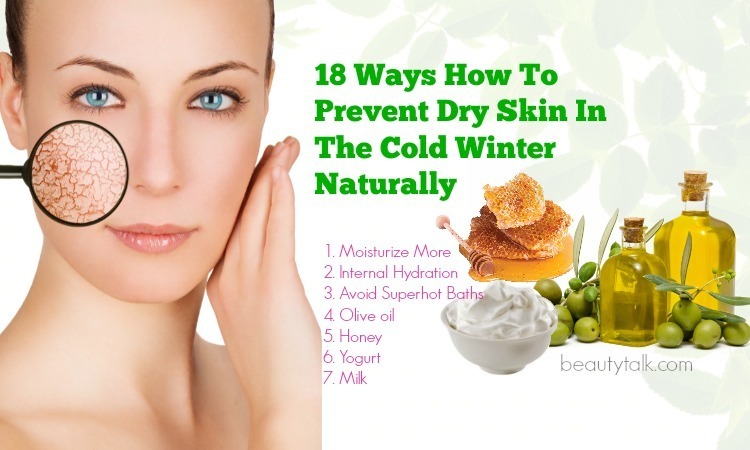 Wait for the mixture to cool down and apply to your skin. Massage for 15 minutes and leave the oil there for 30 more minutes. Implement the method every day. Mix one tablespoon of castor oil, two tablespoons of olive oil with one teaspoon of uncooked oatmeal. Apply the paste to the skin with stretch marks and scrub for 5 minutes. Let it sit for 15 minutes, and then rinse off with warm water. It is a great scrub mixture for your skin when it helps exfoliate dead skin cells and moisture the skin at the same time. Stretch marks situation will significantly reform if you are persistent with this remedy. Another exfoliating recipe is here for you, which comes with an ingredient that is extremely easy to find: sugar. Combine equal parts of castor oil and sugar. Gently scrub the mixture on your stretch marks and leave for 15 minutes. Turmeric has a powerful antioxidant in its components, which can reduce inflammation, kill bacteria to heal any skin damages fast . It also whitens the skin and treats blemishes. Mix castor oil with a small amount of turmeric powder. When you get a smooth mixture, apply it to every skin area has stretch marks. Leave the mixture on your skin as long as possible or at least an hour. Even though the advantages of castor oil overweigh the side effects, still you should be careful. 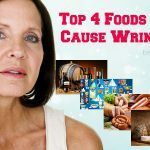 The side effects can cause allergic reactions and irritate some people’s skin. 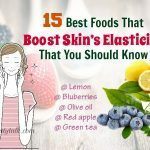 To find out if you are allergic to castor oil, try a little on the wrists or behind the ears because these are the thinnest skin spots, so you will soon get a response. If you see your skin becomes red, burning, and itchy or appears any other uncomfortable symptoms, which means your skin reacts to castor oil; you need immediate contact with your doctor for in time treatment. Do not apply castor oil to skin areas with cuts, open wounds or swellings. Pregnant women, who want to use castor oil products, discuss with doctors or specialists first. 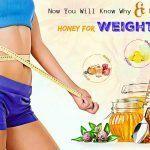 If you tested the oil and did not receive any response, but later you feel abnormal while following these procedures above, then stop using. With exfoliation recipes, be gentle to avoid damaging the skin and prolonging the stretch marks treatment. The more serious you are in treatment, the sooner you will achieve positive results. 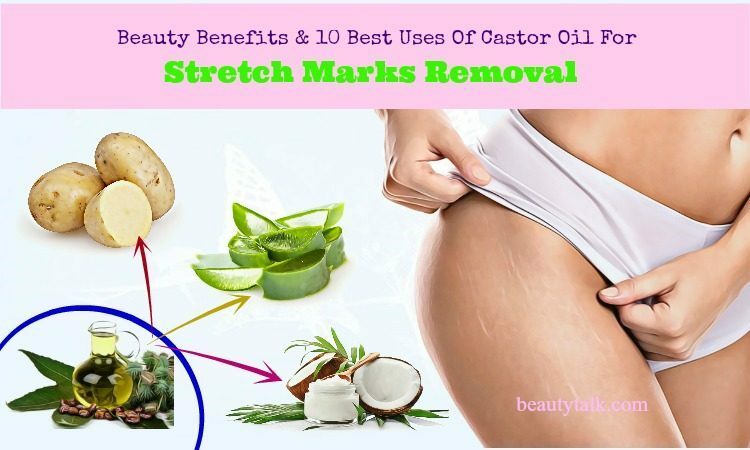 It takes quite a long time to fade stretch marks completely, but by strictly adhere to the instructions in this article of beauty benefits of castor oil and 10 best uses of castor oil for stretch marks removal; you will notice a dramatic change in just a few weeks. Have you ever experienced stretch marks? What did you do to escape from them? Did you use castor oil or you found a more effective method? Please leave a comment to share us your story. To read more about different specific ingredients for other health issues, visit our main Foods For Beauty page.